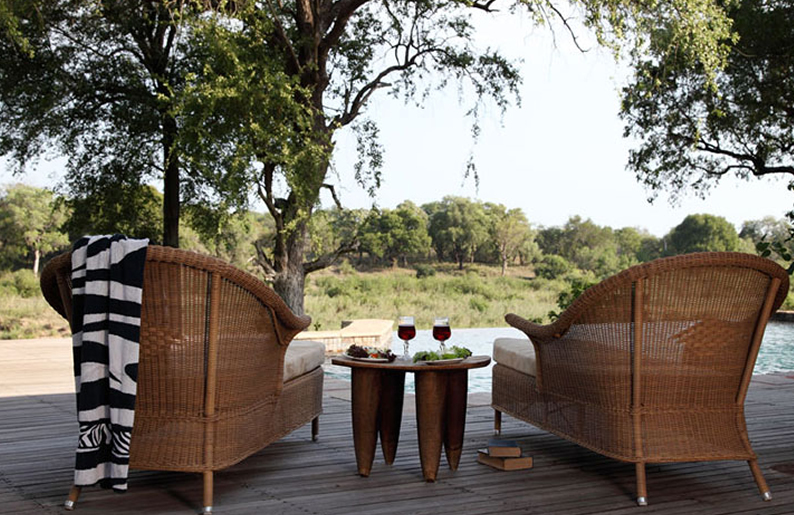 MalaMala Game Reserve may be enjoyed as a stand-alone destination (many travelers return to Africa time and again to enjoy a week at MalaMala, before returning home again), or may be successfully combined with other properties within Southern Africa. 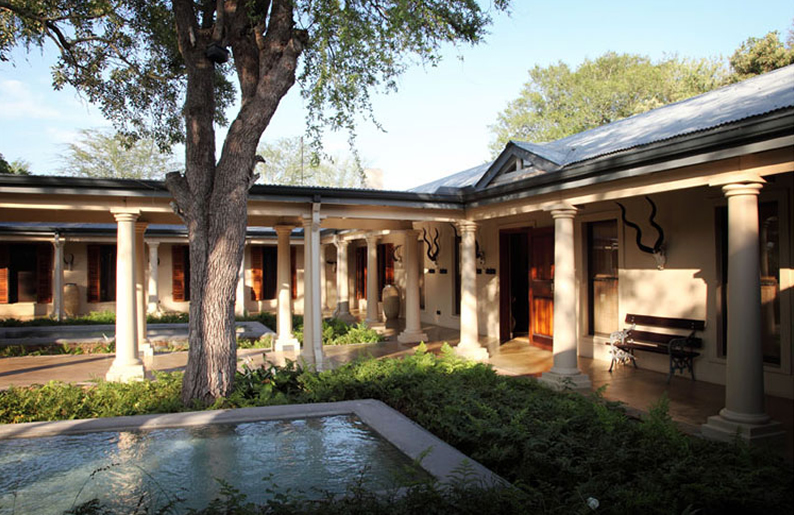 ACCOMMODATION MalaMala Game Reserve offers a range of accommodation across three camps to appeal to every type of traveller. 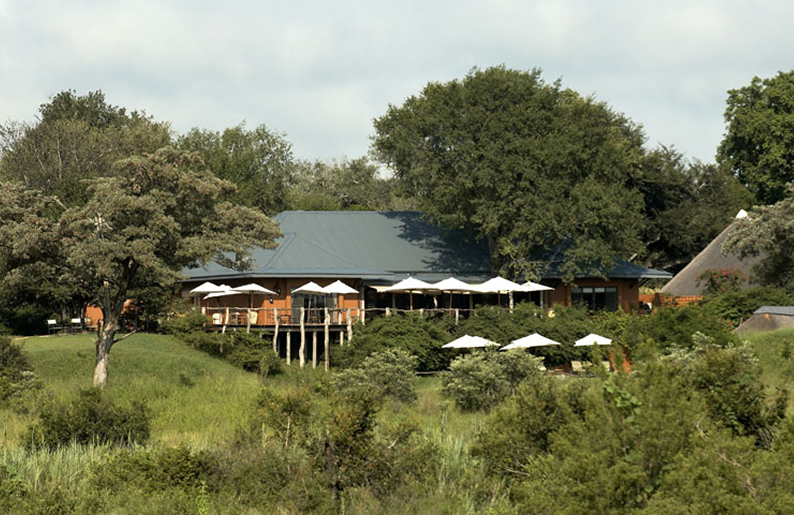 Families are welcome at MalaMala Main Camp, where “Junior Rangers” are treated to an educational yet entertaining bush experience. 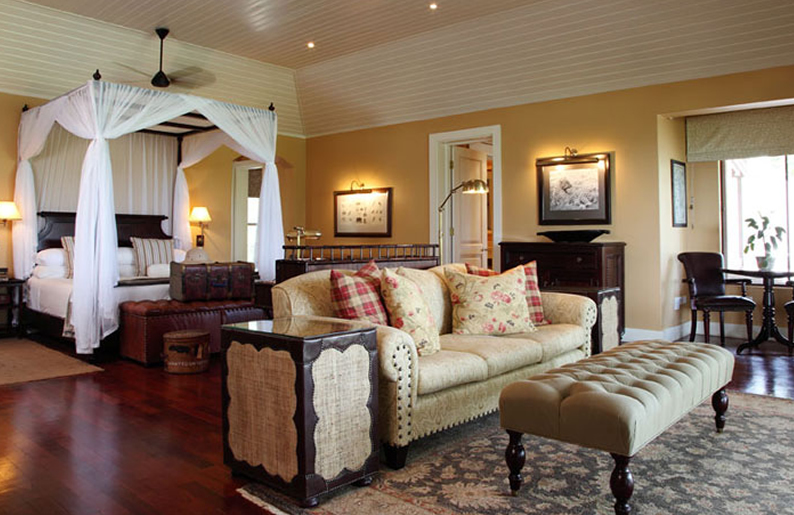 Sable Camp is the exclusive version of the Main Camp and the perfect choice for the traveller who seeks a smaller, more tranquil environment. 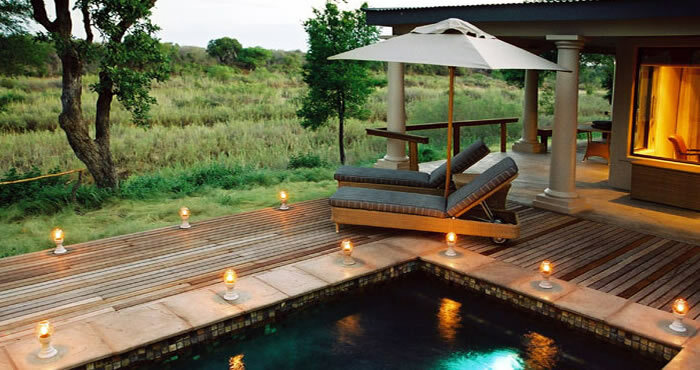 Rattray’s on MalaMala is the crème de la crème of the luxury safari industry and the newest addition to the MalaMala portfolio. 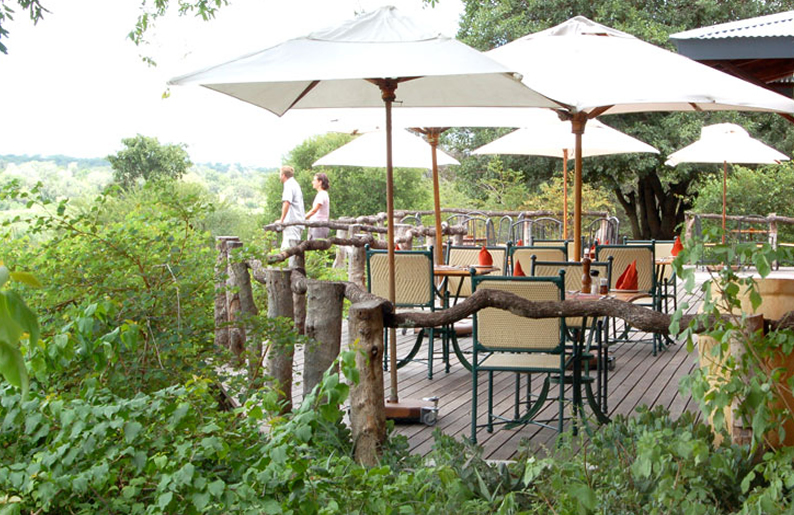 CHILDREN MalaMala Main Camp is the ideal family destination. Welcoming children of all ages, youngsters are able to participate in a holistic programme tailored to suit their needs.